Not the answer you're looking for? Browse other questions tagged macos safari el-capitan web-browsing websites . New Web Inspector for Safari? 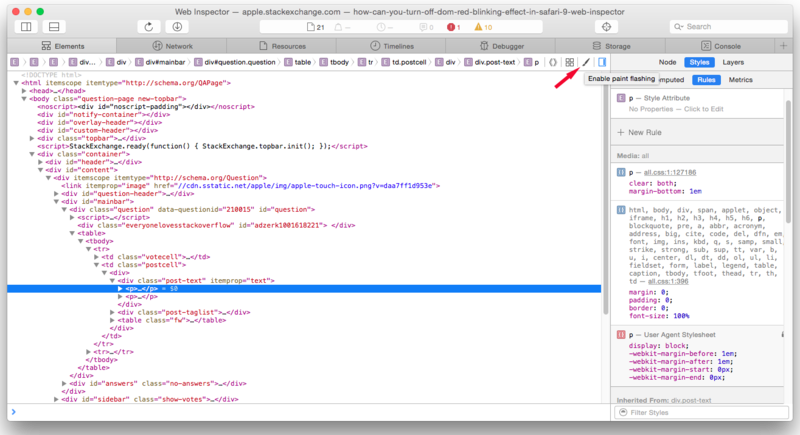 Why does =$0 appear in Safari web inspector? safari inspector how to add complex rules?